Excellent value for money. Very professional communication. 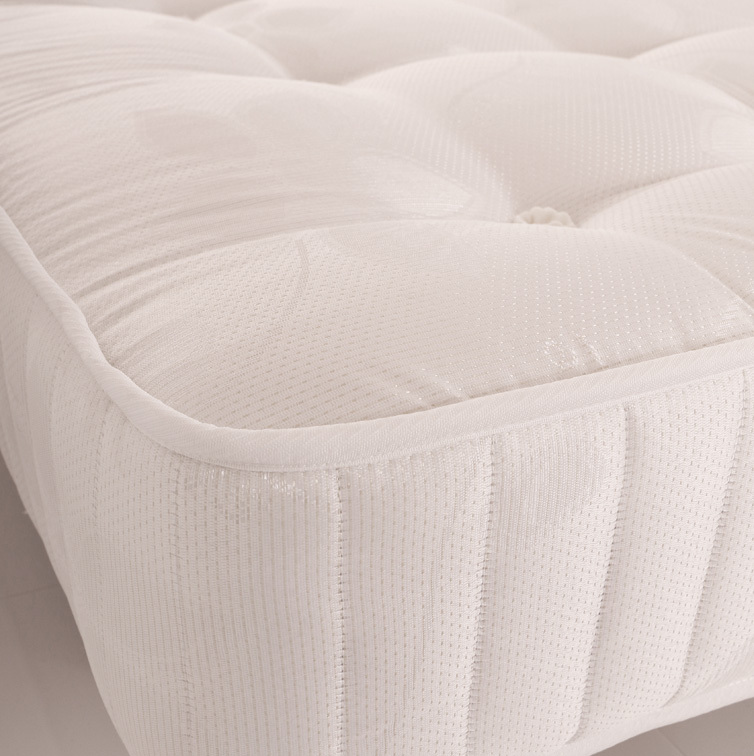 Fantastic mattress, my sleep is improved a lot. Great customer service. Thanks a lot for the assistance. 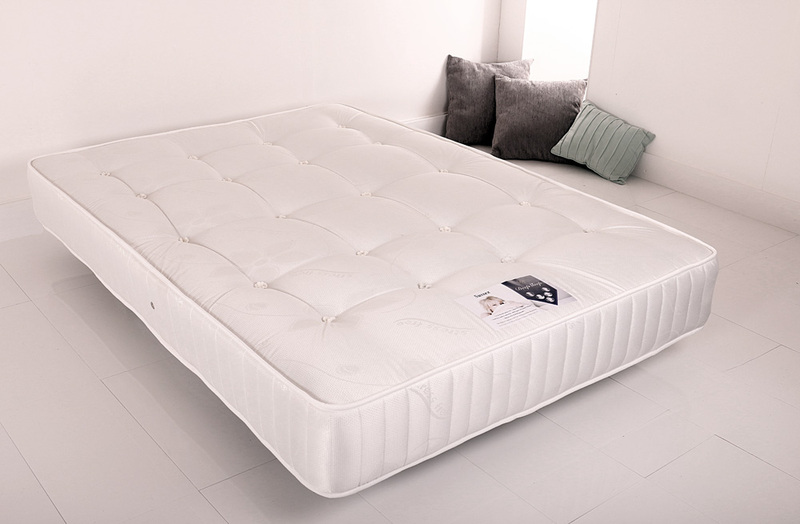 This is the second one I have bought as my son wants one for his room he is 6FT 3 and 16ST so needs good support, which is what this mattress offers. good quality, good nights sleep!